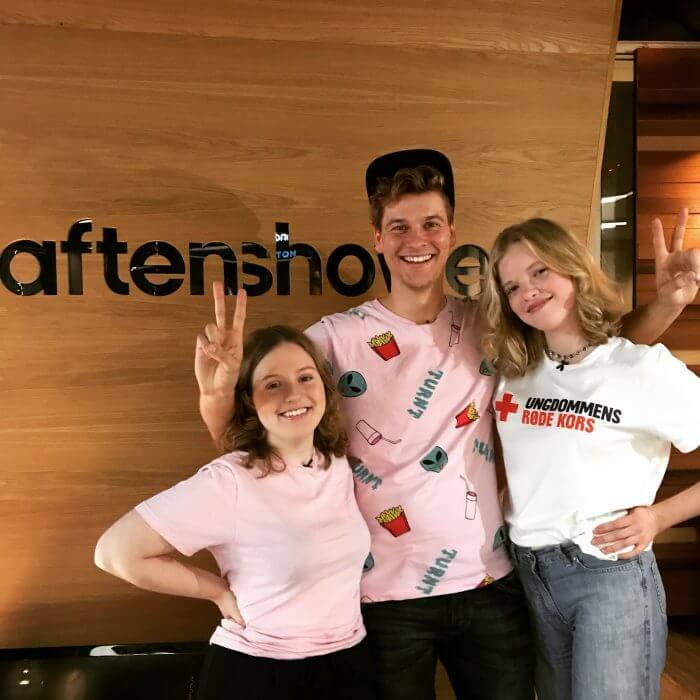 Danish Red Cross Youth is a youth organisation working with young people for young people. Red Cross Youth wanted to focus on the division that exists between young people suffering from an illness, whether mental or physical, and healthy young people. And they wanted to tackle this taboo in a way that was straightforward and honest. Red Cross Youth and CUBE designed the communication strategy for the campaign #SygtUng (‘#SickYoung’) which was funded by EgmontFonden. 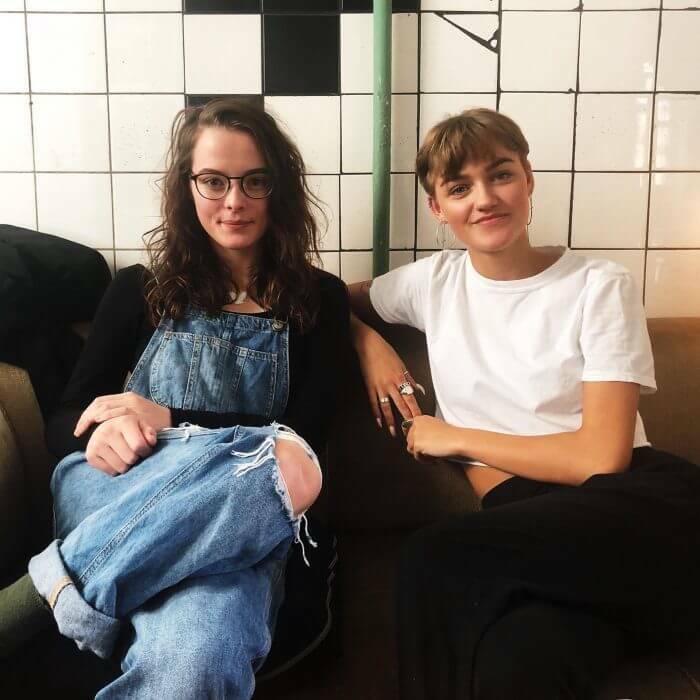 The aim of the campaign was to encourage dialogue between young people living with an illness and those without, to break down the taboos and squeamishness they often meet from their friends. 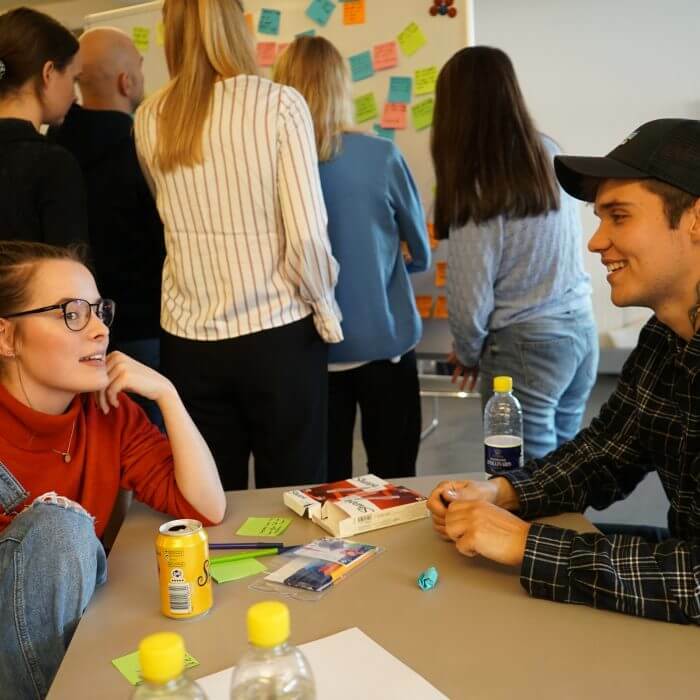 On the campaign, we used three major influencers: Astrid Olsen, Johan S. Jensen, and Lakserytteren, each of whom created honest content with young patients suffering from an illness. They did it in their own creative way and engaged their audience to ask questions and take part in the dialogue too.